The part-time DPhil in Literature and Arts considers applications from those who have already been awarded the MSt in Literature and Arts. Applications may also be considered from students with an interdisciplinary Master's degree in the humanities. Students will often be building on research and skills developed during the MSt in Literature and Arts, and prospective students are recommended to look at the MSt course page as a progression pathway to this DPhil. The DPhil programme shares the same historical and interdisciplinary scope as the MSt. It is also an interdisciplinary programme which encompasses the disciplines of literature, art and architectural history, history, philosophy and theology. Compared to the MSt, however, students will be working independently towards their own deeply researched 100,000 word thesis, building on sustained independent research over a number of years, and focusing on one specific subject. The thesis can be completed in four to (a maximum) eight years. We encourage students to work towards completion in four to six years and the supervisors help to structure a realistic work schedule and timetable for completion. The research students on this course carry out independent doctoral research on a subject linked to the British past, c.1450- c.1914. British history is interpreted in the broadest possible sense to include global and imperial connections. For instance, the formation of British culture through the stimuli of influences beyond Europe, from Chinese porcelain to commodities like sugar and tea. Research proposals are welcome across the period, from, for example, Tudor and Jacobean Art and Architecture to the changing place of women in early twentieth century Britain. We have a democratic view of cultural history in which all men's and women's lives play their part. Students work in at least two of the disciplines and are supervised by academics with two different areas of specialism. The course enables students to make the most of the university's resources (e.g. its libraries, computer facilities, museums and historic monuments) Students are also likely to need to consult archives and other primary sources in different locations depending on their project. There is an attendance requirement for this course of thirty days per academic year, and students will be encouraged to fully participate in the Graduate School in the Department for Continuing Education and to take part in other seminars, workshops and training activities offered across the University. The DPhil will be awarded on the basis of a thesis and an oral examination. Your thesis will be based on extensive original research and engagement with current scholarship. Students undertaking a part-time DPhil will normally study for four to six years from the time of admission. This compares with a full-time doctorate, which normally takes three to four years to complete. Students will be strongly encouraged to participate in seminars and informal meetings with staff and other researchers in the University of Oxford. The major commitment of will be to individual study and research, involving wide and intense reading, collection of primary evidence, analysis and writing. Students will be expected to attend and to contribute to the wide range of research seminars, conferences and workshops organised in the University. 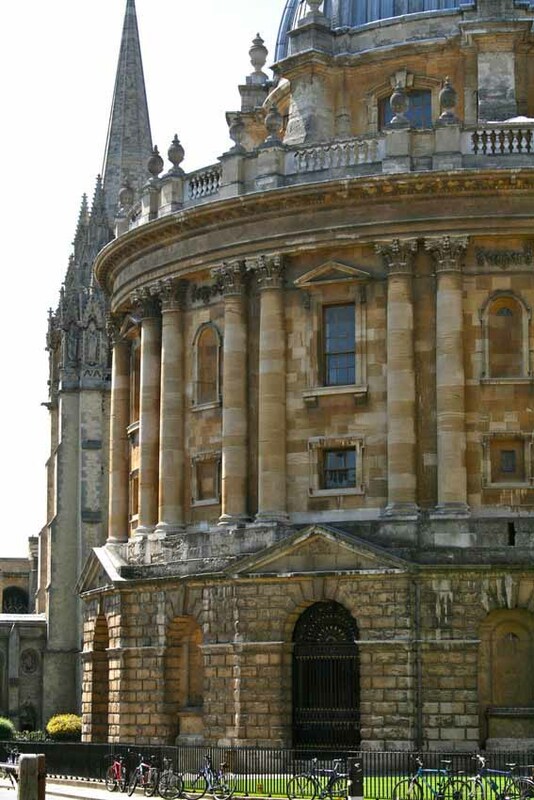 They will also have access to specialist training courses offered by the Bodleian Library and IT services. Supervision on the DPhil programme will be provided by two supervisors, usually University Lecturers/Professors from the Department for Continuing Education and from within the University of Oxford. The two supervisors will be from different disciplines. Supervisors will help students to develop a programme of research and writing. Please see the University’s Fees and Funding pages for help and information with regard to funding doctoral studies. We further recommend that applicants search for funding opportunities via the online Fees, Funding and Scholarship search tool. You may find it useful to contact the Directors of Study Dr Yasmin Khan and Dr Cathy Oakes before making an application. Applications for this course should be made via the University of Oxford Graduate Admissions website. This website provides information on fees and entry requirements, along with help on preparing and submitting your application.